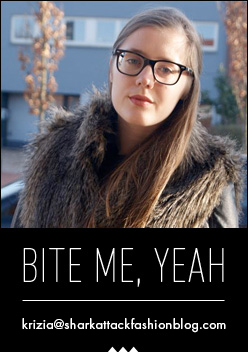 You might have noticed a new advertisement on the left side of the blog. If you're a girly girl who loves all types of dresses - from cocktail dresses to bridal dresses - you should definitely check Luna Sky out. The brand just recently presented their A/W 2012 during London Fashion Week. How cute is the dress above? I've always wanted a short white dress when I get married, so that I can pair them up with a pair of killer Louboutins. From now on, you can shop my closet! Since I have tons of items that I don't wear anymore, I decided to give them a better home. Just go to Shop Shark Attack or click on the 'Shop My Closet'-button on the left to see which items you can score. I'm putting my high street items online, as well as some of my designer items that I don't wear anymore. There isn't so much online right now - unless you want to score a pair of Versace heels or a Just Cavalli belt - since I didn't have time to photograph all the items I want to put online, but I'll keep you updated every time I put some new items in. 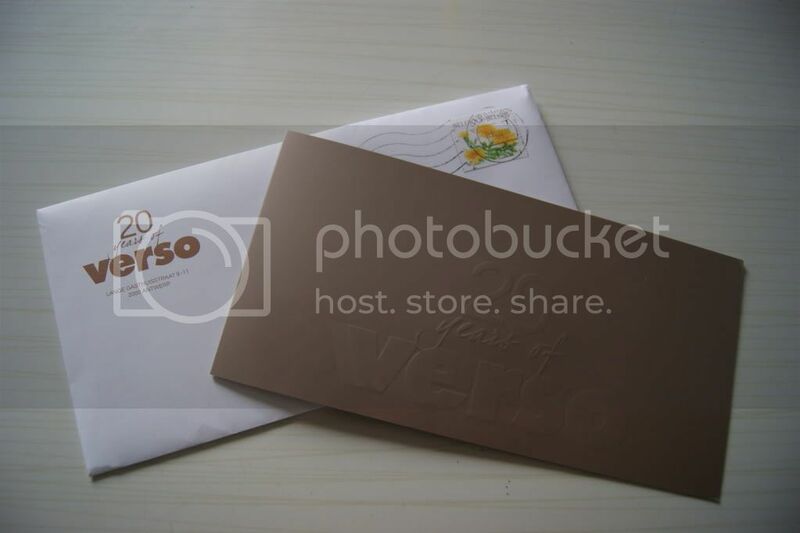 Yay, I got invited to the 20 Years Verso party! Verso is a must see if you're in Antwerp. It's located in an old, beautiful bank building and sells brands such as Gucci, Givenchy, Dior, Alexander McQueen, Erdem, See by Chloé and many more for him and her. The party itself will take place in another beautiful location in Antwerp... Antwerp's Central Station! One of the most beautiful stations in the world, believe me! Ooh still totally love those Chloé booties! Great news! I'm definitely going to check out the new web-shop, sounds very promising :). In love with your Chloe wedges! Sinds ik Louboutin heb ontdekt droom ik van een korte witte trouwjurk mét dat prachtige paar schoenen eronder! Hopelijk komen er nog meer spullen online die je verkoopt, ik hou van je stijl! 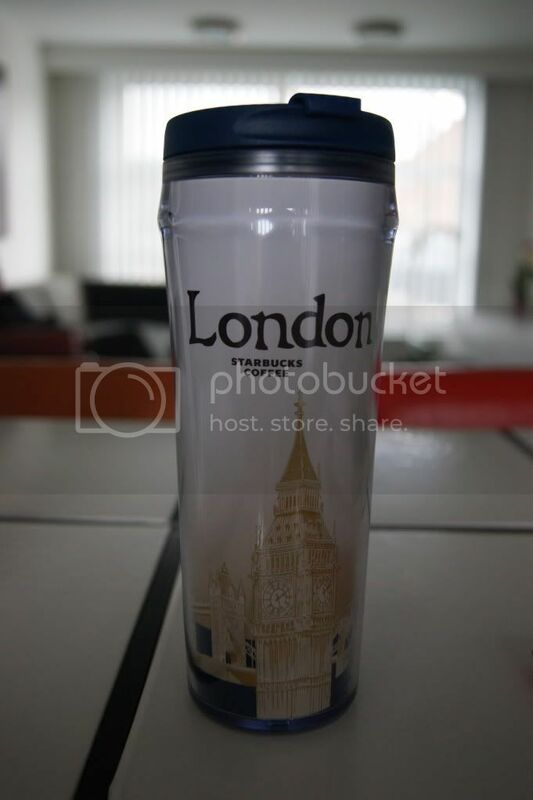 Love the London starbucks mug. Love the coffee mug. 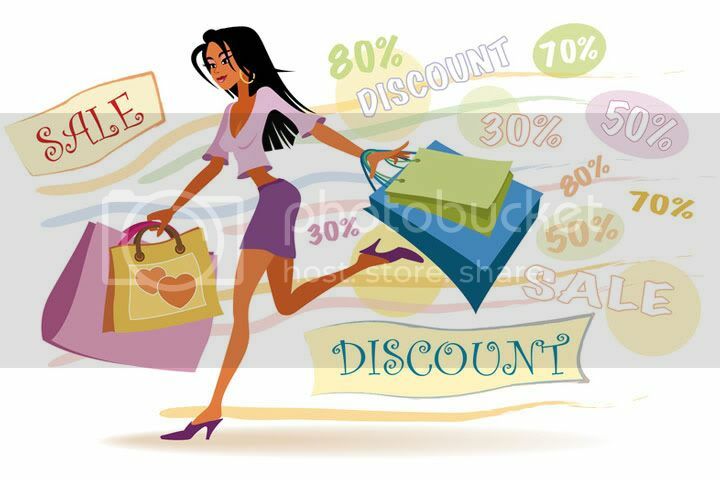 Cool that they give a discount trough your blog but i am aware that i can find the same dress online for 50% less (i shop alot online that's why i recognise the dresses and other items), its a shame that not so many people know this and i dislike websites that buy things from china and sell them for alot more. Hm sorry but that's my opinion. @Krizia: I can buy the same dress for 8 euros (free shipping) and they ask 22 euros without shipping. I know that 22 euros is not that much of money but still it is from asia so that is mostely poor quality. @Anouk I know what you mean I've seen some dresses too for less, but to be honest when i ordered from china, mostly i had to wait really long to actually get it (when i order something i want it immediatley :p) And then sometimes i have to contact the customs and pay extra to get my package(sometimes almost half the amount of the total order). When something is too small in some occasions you can send it back to get your money back, which costs alot of money and time again. I ordered a couple of times from webshops and i always receive it really quickly and its not really bad quality actually (i think most things are similar to forever 21). I cant say anything about the dresses on deep devotion i haven't ordered from them (yet, they have really cool stuff :p). Sometimes when I order directly from china half of my order isn't included cause it was out of stock, so there are many risks too, so for me personally I like to pay a little more when I know i won't have so many troubles with ordering. Je hebt echt een leuke tas gekregen! Ik ben ook even gaan kijken op de webshop; er staan echt leuke dingen op. Het is wel jammer dat de kleding meestal one size is!